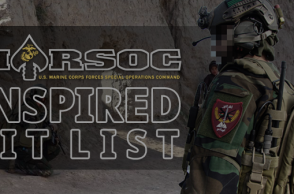 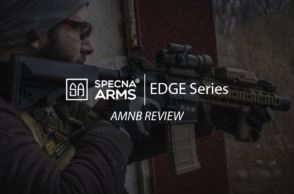 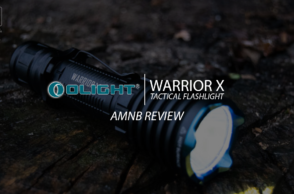 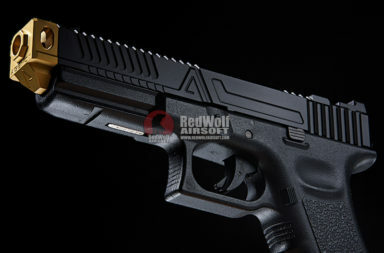 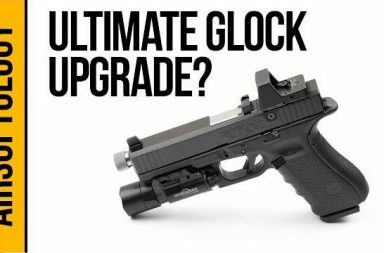 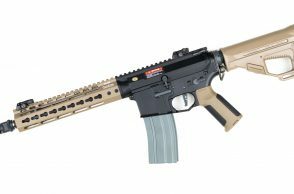 RWA – Agency Arms Project NOC is out! 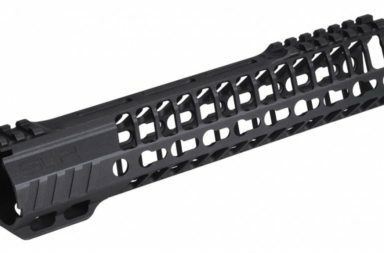 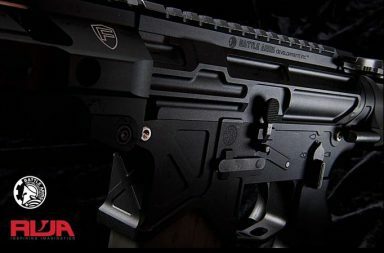 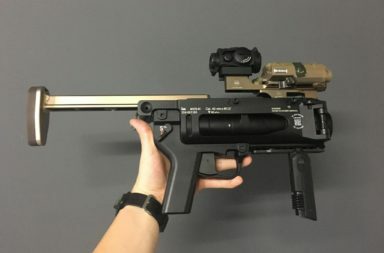 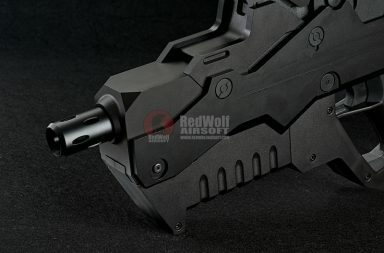 Kimplacustom M320 Rail Stock Kit Pre-Order! 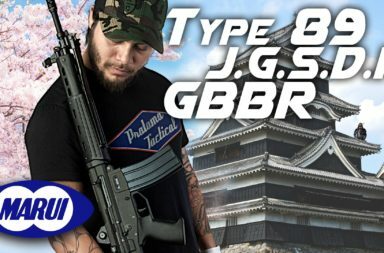 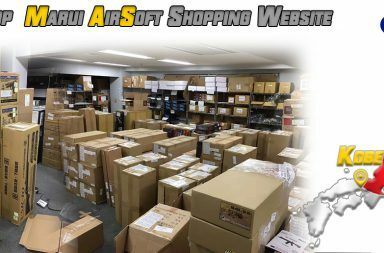 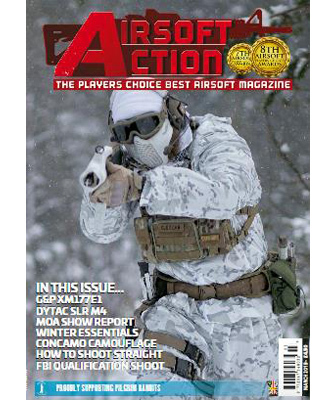 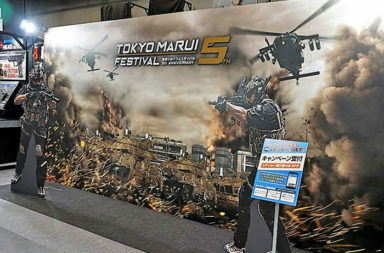 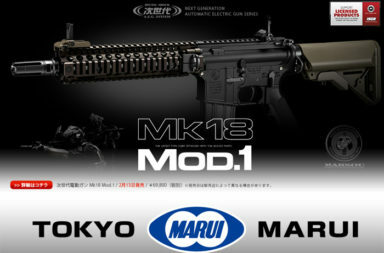 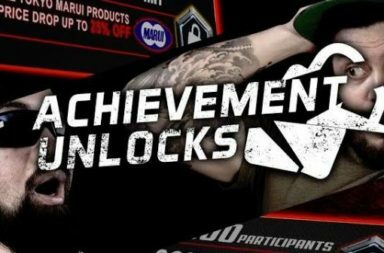 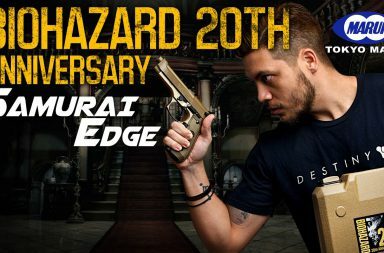 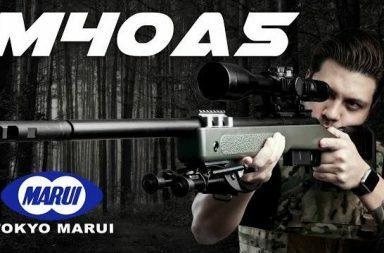 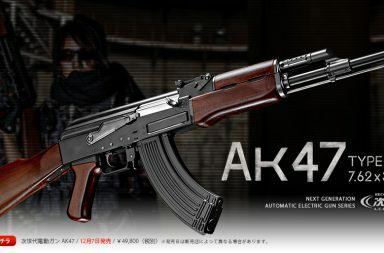 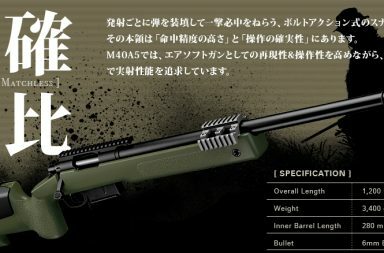 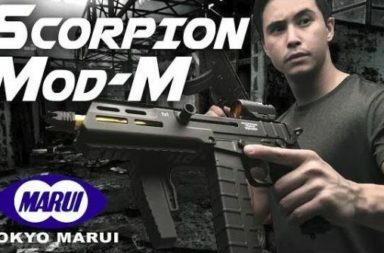 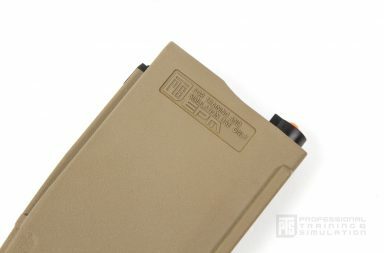 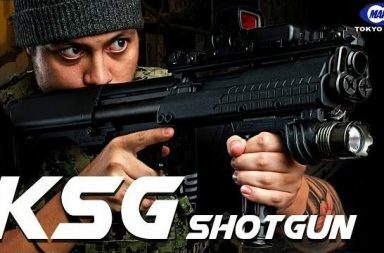 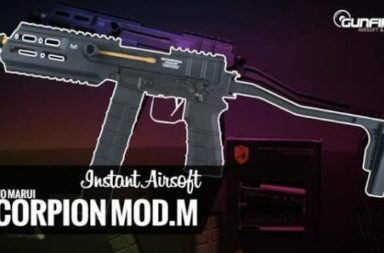 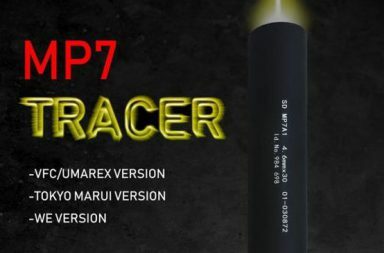 TOKYO MARUI // M40A5 to be release 22th Dec.
RedWolf Airsoft // Has TM Cracked The Shotgun TM KSG?